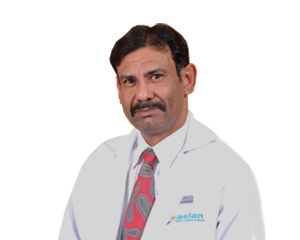 Asian Institute of Medical Sciences takes the pride to be one of the best child care hospitals in the region which is dedicated to be a one stop destination for comprehensive child care since birth to 16 years of age. 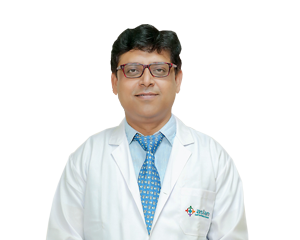 Since the inception of this paediatric department, our team of well experienced pediatrician and neonatologists has supervised and attended thousands of babies in outpatient and admitted in various wards of our hospital. 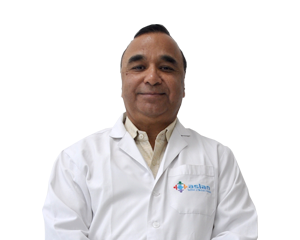 As a team, our endeavor is to provide complete, personalized and the best care to every baby visiting our hospital. 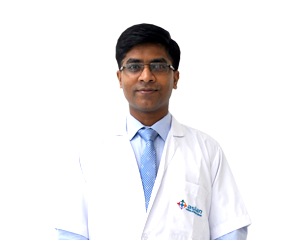 The department of paediatrics and neonatology includes the division of neonatology, general paediatrics, adolescent medicine, immunization, pediatric surgery and paediatric dental surgery (paedodontics). General paediatric wards, private and semi-private rooms are baby-friendly and have the ambience that reduce their anxiety and makes them feel at home. The entire department is completely child-friendly with separate play area. 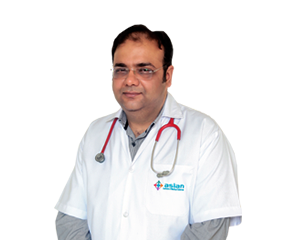 Our neonatologists handle low birth weight, extremely premature and sick babies. The specially trained paramedical staff takes care of emotional and psychological aspects of sick babies equally well to ensure speedy recovery. 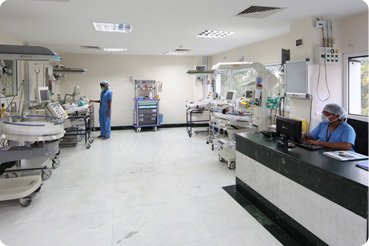 We have a state-of-the-art NICU and a PICU to take care of critically ill new born babies and children respectively. 18-bedded state-of-the-art “Tertiary Care NICU” with advanced equipment caters to all high risk babies with special needs including premature babies and new born babies with complications. This unit also provides pre and postoperative management of neonatal surgical cases, delayed cry during birth, ventilator need etc. To ease the stress and anxiety of parents of such babies, we encourage them to actively participate in the day-to-day care of their baby. Our NICU has treated many babies and prides itself as a unit with one of the lowest infection and highest survival rate in Delhi NCR region. At Asian Institute of Medical Sciences, we have a dedicated 6-bedded PICU located within the premise of Asian Centre for Mother and Child to provide state-of-the-art evidence based intensive care to critically ill infants and children. Equipped with staff trained in critical care and the latest gadgetry including ventilators and monitors, our PICU provides the best of care to all critically ill and post surgical children. Successfully operated and removed brain tumour from a 8-months old baby. Successful kidney transplant done on a 3-year old child. Strict asepsis practices in the NICU ensuring virtually zero sepsis rate for the last 2 years. Adherence to “Evidence Based Practice” that leads to minimum and judicious use of drugs especially Antibiotics. Application of minimally invasive surgery in children especially pediatric laparoscopic surgery.